Scientists at the CERN lab have recently had something quite interesting happen. While they have uncovered some pretty amazing things throughout the years, this has never happened before. They have noticed through experiments at the Large Hadron Collider that a new particle has popped up. This new particle has popped into existence and been detected by the machine’s Compact Muon Solenoid detector. This ghost particle could have a mass twice of the mass of a carbon atom. Basically, because of the possible existence of this ghost particle, it brings forth hope of realities in which that particle are included. 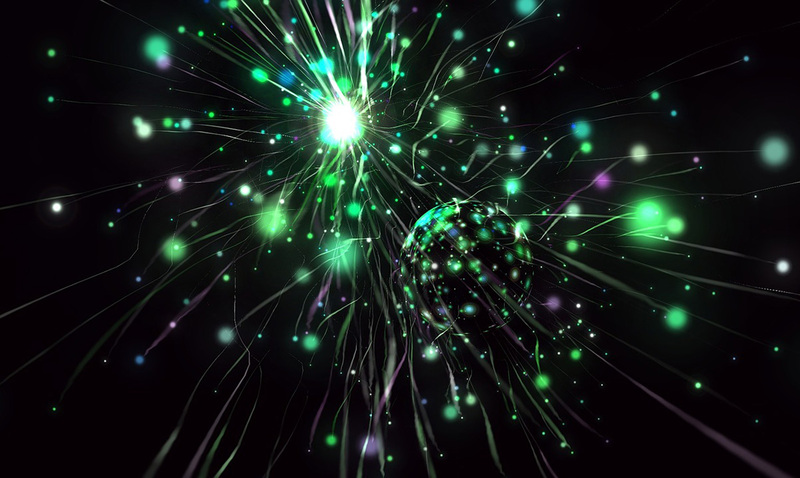 The existence of this particle literally defies theories of reality as we know it. Researchers are set to gather and discuss the particle very soon and through such more will be known. For those who do not know the Large Hadron Collider works by smashing subatomic protons together at almost the speed of light. Particles created within this machine are very unstable and decay almost immediately. The whole concept in itself is far more than most can fathom. This is not the first time something strange has been found within the LHC and most definitely will not be the last. As a matter of fact, back in March, a ‘skyrimon’ particle was uncovered and it has literal lightning-like properties. What do you think about the potential of this particle being existing? I for one cannot wait to see what is uncovered in regards as time passes.